It is the mission of the North Texas Colorguard Association to provide all of our units with an educationally sound competitive environment. We wish to build strong relationships with school administrators, band directors, unit directors, parents, and students. It is our goal to promote the winterguard and indoor percussion activities in North Texas, and provide opportunities for all interested parties to learn from each other as well as compete against each other in friendly and fair venues. It is our pledge to nurture and educate our younger units, encourage our intermediate units, and help prepare our more advanced units for competition at a national as well as local level. It is our goal to meet the competitive needs of each of our units, helping them to grow as performers, team members, and most importantly, contributing members of society who recognize the positive impact that the pageantry arts and other performing arts have on our communities. The North Texas Colorguard Association (NTCA) was founded in 1993, with the first competitions taking place in the spring of 1994. The founding members wanted to have a circuit based in the Dallas/Fort Worth Metroplex. This particular circuit was aimed at providing a band director friendly environment with education-based competition. Although participation was welcomed by senior and independent classes, the focus of the circuit was toward smaller, scholastic groups wanting to participate at a local level. The growth in North Texas has been tremendous, and the circuit now has well over one hundred competing units from both winterguard and indoor percussion. 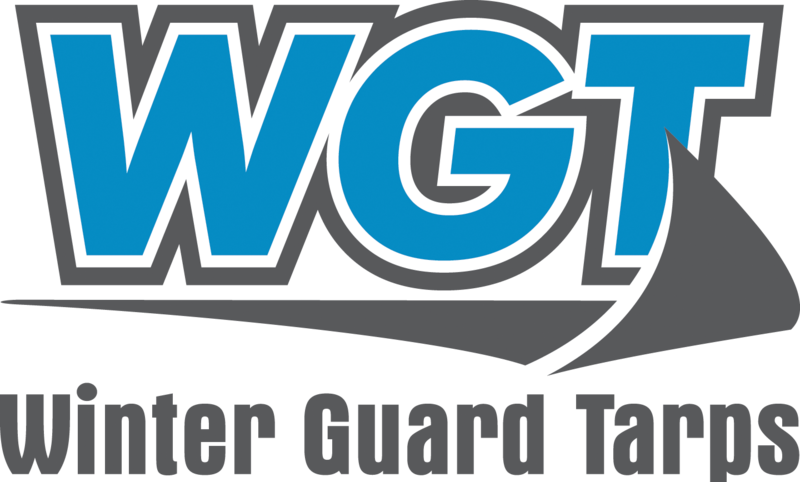 Winterguard International (WGI) is the governing body, which sanctions competitions at the regional, national, and international levels. WGI publishes an annual Adjudication Manual and Rule Book for both colorguard and percussion. NTCA follows these two manuals exclusively as they relate to caption judging/criteria referenced sheets, timing and penalties, code of ethics, and competitive flag code. All other business brought forth to the NTCA follows the NTCA adopted Articles of Association, By-Laws, and Policies and Procedures Manual, which includes its appendix and the How to Host a Contest literature.